We help you to launch your campaign at the right time to maximize response in print media. Prime Media provides a full range of client services to support your print media buying in Pakistan and print media marketing campaigns from start to finish with the creative idea and professional advertising team. 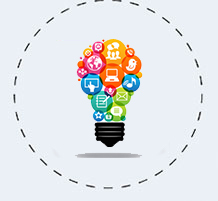 We tailor Print Media plans that answer your needs with targeted channels, we secure the lowest possible rates. Prime Media is a leading print media advertising agency in Pakistan, Digital media in Pakistan, Print media marketing, Print media buying Pakistan with a strong and winning experience of successful advertising campaigns all over Pakistan. Pakistan has got a very vibrant media and print media in Pakistan is a very effective medium for advertisement of your brand with immediate and stunning results. We believe in the value of brands and the important role they play in consumers lives and it has consistently deployed effective print media advertising and other marketing tools to achieve its objectives. Why Print Media in Pakistan? Our staff of experienced professionals first understands the nature of your business and your customer before we schedule print media campaign by any ads. Our extensive expertise in Print Media buying business ensures that we are comprehensively familiar with each media channel, its audience, and its performance history for a variety of client product and service offerings. We have resources available to help you design the look of your ads for print media marketing and craft the offer to bring you optimum results. Throughout the campaign, we monitor response and work closely with clients to ensure their effort is on track. 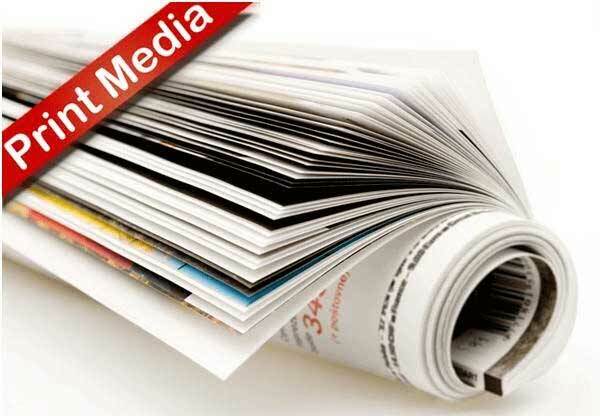 Whether your goal is to obtain highly qualified sales leads or to maximize brands exposure, With years of winning experience, we at Prime Media have been obtaining well-targeted and highly responsive Print Media placements for clients in print periodicals at the lowest possible cost. We employ the latest research tools to target demographics, geography, and seasonality for specific offers. Why Print Media With Us? Our staff of experienced professionals first understands the nature of your business and your customer before we schedule any ads. Our extensive expertise in media buying business ensures that we are comprehensively familiar with each media channel, its audience, and its performance history for a variety of client product and service offerings. 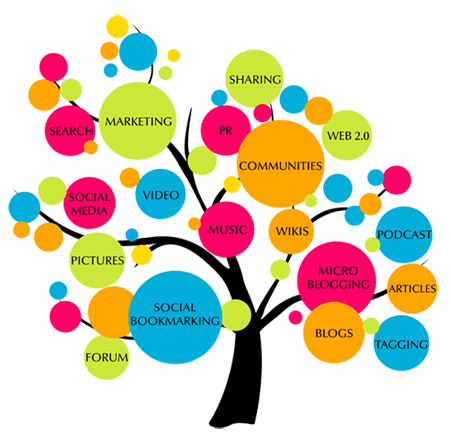 We tailor media plans that answer your needs with targeted channels, we secure the lowest possible rates, and we help you to launch your campaign at the right time to maximize response. Prime Media is a persistently growing print media advertising in Lahore, planning and placement agency, always striving for innovation in order to give our clients an edge. Our print media services include traditional print media like newspapers, magazines advertising, All printing solutions in Lahore, Pakistan.